Never before have I seen a Lamborghini Countach driven so hard on track. Drifting, power sliding AND I LOVE IT! Never before have I seen a Lamborghini Countach driven hard on track. AND I LOVE IT! The following video was filmed for the French magazine, "L'Action Automobile". The Lamborghini Countach featured is piloted by Henri Pescarolo, a world renowned French racing driver with a long history in Formula One and Le Mans. Henri is no stranger to cars that most consider to be a handful at the limit. 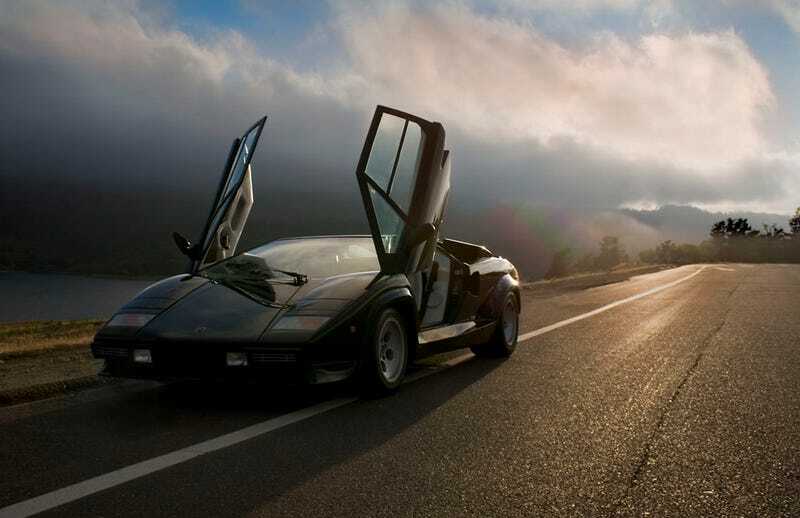 He makes navigating the Lamborghini Countach at full-bore look like a sweet song and dance. Rumor has it that this particular Lamborghini Countach was a customer's car ready to be delivered. WHO WOULD DO SUCH A THING? Henri!